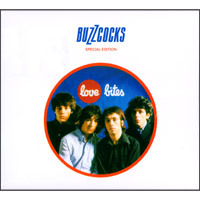 Love Bites is the second reissue of the classic seventies Buzzcocks recordings. 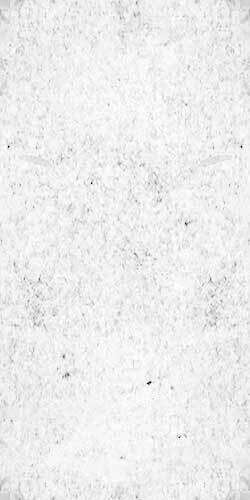 It covers the group's second album Love Bites, the associated singles: Love You More and Promises, and two Peel sessions from the time as well as thirteen demos from the summer of 1978. As an added bonus, ther is the full concert from the Lesser Free Trade Hall in June 1978.